As Storyteller keeps piling up levels, I've been thinking about level selectors and how they influence the experience of puzzle games. Puzzle games break down their aesthetic experience in a lot of atomic units called levels. The game is played mostly inside those levels, but since there are many of them, how do players get to them? or more broadly, how will players and this mass of levels relate? Level selectors are the most common answer to this question because they happen to perform several functions: they inform how much of the game you have explored, offer choice on what levels to play and complement the in-level aesthetics. The primary function of level selectors is to choose a level and tell the game you are ready to play now. 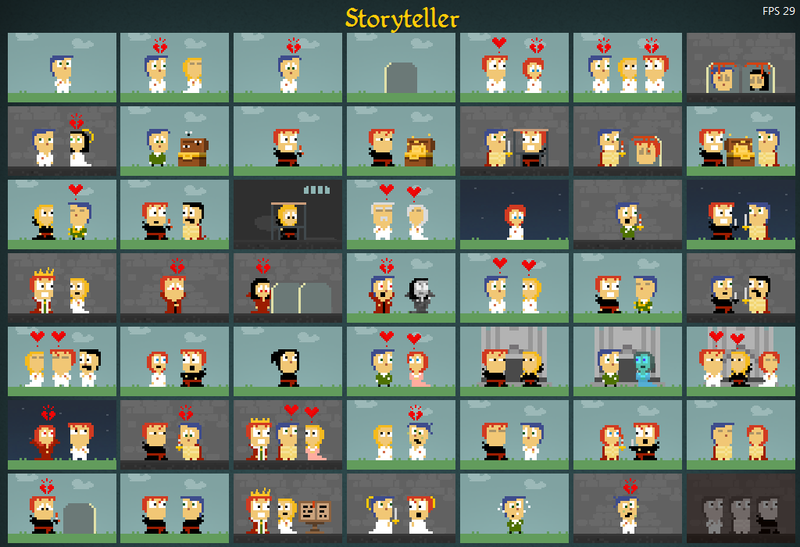 There's many situations in which players want to choose: they got stuck in the default level progression and need a fresh challenge, they are bored of certain type of challenges and want some variance, they are too tired to play serious challenges and want to play lighter puzzles if available, or maybe they want to replay old levels where they didn't do a good job. No control: this means there is no level selector at all, or is limited to reporting progress status and offers no choice other than "start current level". A game must be extremely confident on its level pacing and feel its in-level gameplay is aesthetically enough on their own to do away with interactive level selectors. Probably a lot of people quit these puzzle games if they get badly stuck and are not completely engaged with the game yet. Naya's Quest has no level selector, levels must be solved one after the other. Linear Progress: players must solve the current level in order to play the next one, but they can "revisit" old levels to get a reward or just to enjoy them. There could be a bit of branching where you can pick between a couple of levels sometimes, but it's nothing complicated. This allow tight control over the level progression but allows players to escape it a bit, giving them some breathing air. Ironclad Tactics has a linear progression but each level can played repeatedly to achieve special goals that give you extra powerups to play the rest of the game. 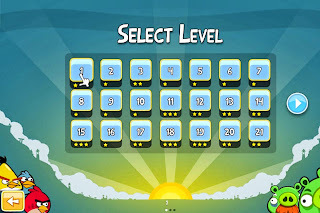 Hierarchical Grouping: Levels are grouped hierarchically and sometimes you can start playing levels from the next "sector" before you completed the previous one. Grouping levels this way is tricky because well designed levels use a mix of the game's capabilities and they are hard to classify by any criteria, but it makes the whole game feel smaller and more manageable. 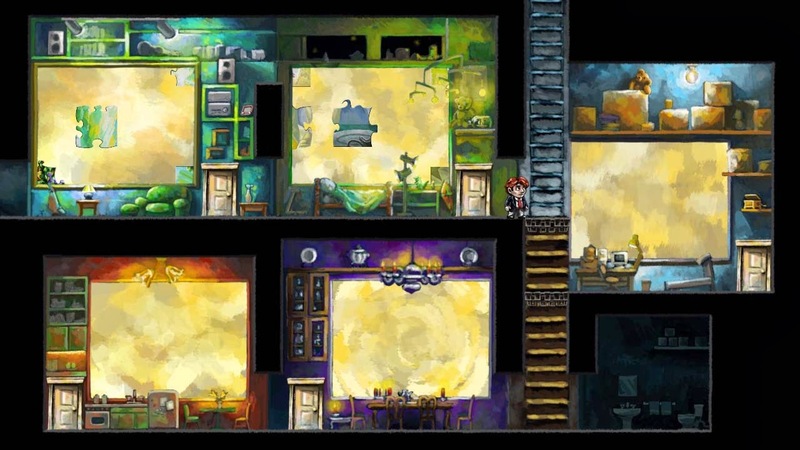 Braid levels are split into "rooms", but players are given access to levels in different rooms even if they didn't solve the previous ones. In fact, Braid allows players to "skip" ahead a lot, but you are forced to solve all level to get to the endgame. There are 76 of them in this game, but it feels smaller! Concentric Progress: instead of opening "tracks", the game progressively unlocks a bunch of levels every now and then, giving freedom to players to pick from a wide range of options. The downside is that it can be burdensome for some people to figure out what to do next, and developers have less control over what is going on in the players' heads when they pick a puzzle. 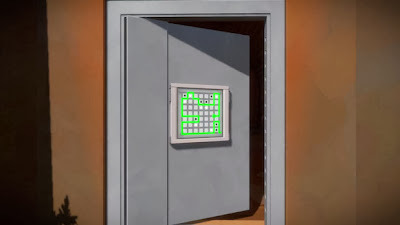 I find this fascinating because the custom order in which they solve puzzles creates an aesthetic experience unique to each person. The Witness allows players to choose from a very wide range of puzzles to solve next, players just walk up to them. Everything that happens to the players with the level selector becomes part of the whole experience of the game, no matter how transparent a level selector tries to be. 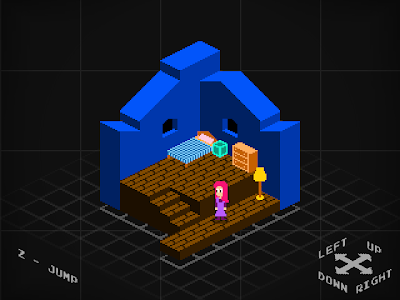 Often level selectors try to be "audiovisual sugar" that gets you excited about playing another level. In many cases, the selector is the first thing players see, so it becomes their first impression of the game. But they often feature alternative economies as well. Some games allow configurations (ie: building your deck for the next card game battle), feature upgrades, unlockables or some kind of scoring. These systems will be an inseparable part of the core gameplay of the game. Orthogonal: Level selectors like this are minimal and try to intrude as little as possible between the player and the levels themselves. Many flash games use this system because it's simple to implement and their players are culturally used to it anyway, so it's as close to complete transparency you can get if you still want to provide a level selector. Just a grid to pick levels and keep track of stars. Minimal aesthetic aspirations. 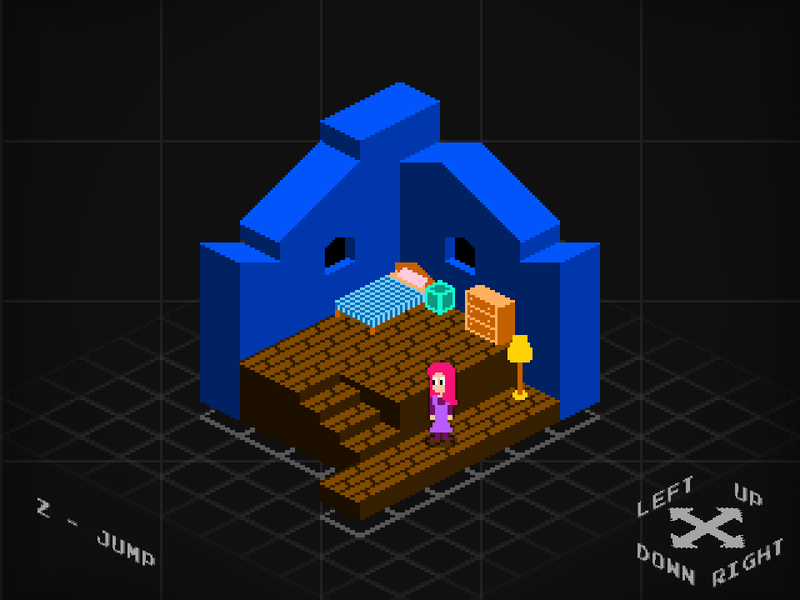 Thematically Integrated: The level selector feels like part of the rest of the game thematically, but the interaction is qualitatively different from the aesthetics in-level. 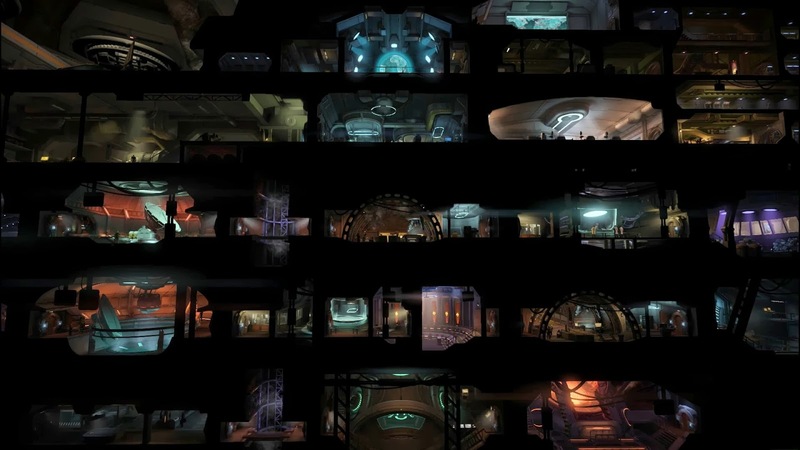 The level selector can have interactive systems that complement the in-level gameplay. Infectonator: you are a deadly virus killing people off, the level selector lets you choose next victims and upgrade. The interaction with it, however, is totally unrelated to the in-level gameplay. 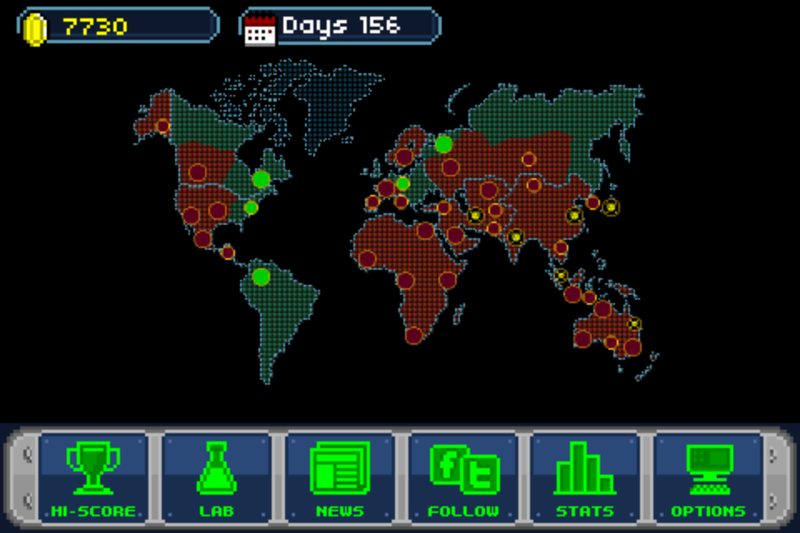 X-Com: Enemy Unknown, like infectonator, the base provides a relatively thin metagame that is aesthetically different from the in-level gameplay. Seamless: Each puzzle is a corner in a continuous world that blurs the line between the in-level gameplay and the level selector. 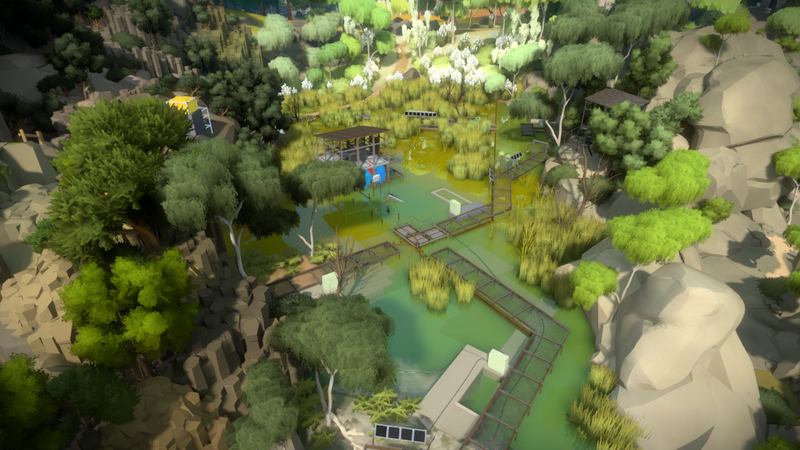 The Witness is an unprecedented (and surprising) integration of individual puzzles and the world they are in. 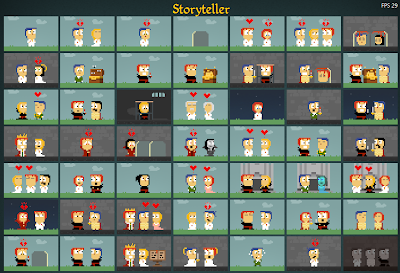 I just spent several hours typing this, so I'll leave the Storyteller case for next week! How would you classify things like Myst or Antichamber? Games that are mostly about puzzles, but don't divide them into levels, despite having some degree of progression. I'd say Antichamber is a mix between the Concentric and the Hierarchical progression, leaning on Concentric. 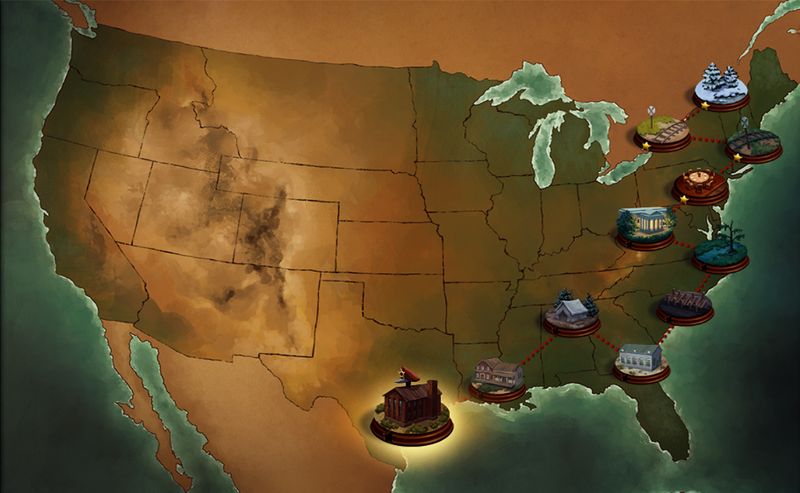 And it's aesthetically pretty seamless, except it does have a map where you can click. I would say Myst has a form of levels embodied in the different Ages, though they are completely non-linear. Perihal ketik mengetik, kecepatan adalah kunci utama dalam setiap ketukan nada keyboard komputer Anda. Ada yang bilang mengetik 10 jari jauh lebih cepat, tapi sebagian lagi mengakui bahwa proses mengetik 11 jari jauh lebih efektif. cara mengetik 10 jari jika saya bisa tentu Anda juga pasti bisa asalkan mau belajar dan mau mencoba. semoga bisa membantu! Apakah Anda termasuk orang yang sering merasa cemas dan khawatir? Atau mungkin Anda sering memiliki prasangka buruk secara berlebihan terhadap sesuatu yang belum tentu terjadi pada diri Anda? Atau lebih dari itu Anda jadi ketagihan untuk berpikir sehingga mengakibatkan Anda sulit tidur dan mengalami depresi? Anda memang beruntung, sekarang Anda tidak perlu lagi khawatir dan cemas akan hal ini. Segera buang ke laut pikiran negatif Anda, lalu mulailah menata kehidupan ini dengan baik. Is the video game sea of thieves free download for pc available for all computers http://crack2games.com/download-sea-of-thieves-crack-free-pc/ I have recently bought the latest version of Dell. Not sure if this game will work there? Kids tend to become socially active, as they interact and play with complete strangers online. It helps them in their social life too friv.